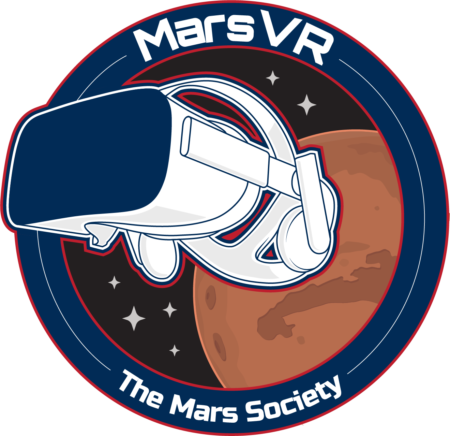 Life in our small Martian community is passing quicker than most of us probably thought it would. When you realize you’re about to spend two entire weeks locked in a cylinder of 8 meters of diameter (with a common room of just 25 square meters), it is hard not to feel a bit of anxiety. 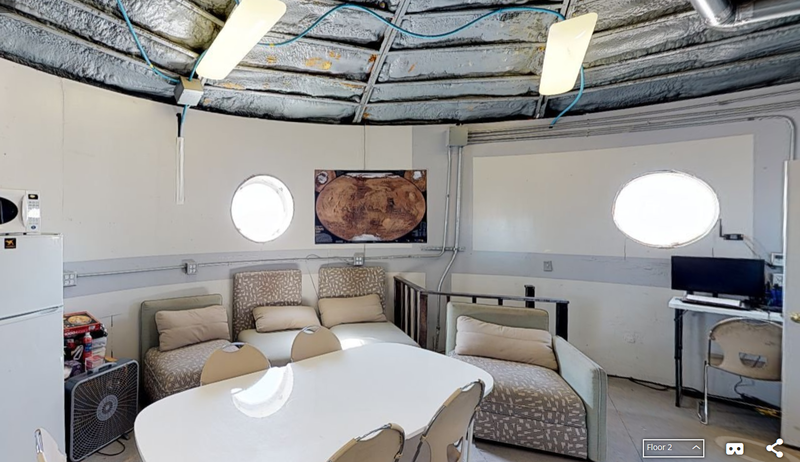 In the MDRS, the space is located so that all the rooms give directly on the common room, with very little privacy. The ground floor is entirely dedicated to engineering. The outside parts are either reserved to scientific work or are too dangerous to stay in due to cosmic radiation. It is therefore almost impossible to ever be alone. For most people, this is a recipe for disaster. Our crew, however, has been quite lucky. We knew we worked well together as a group, and enjoyed each other’s presence during our brief meetings over the past year. Nothing, however, guaranteed that these feelings would pass the test of time (and in our case, the test of proximity) – but they did! Over the past ten days, we have functioned quite well as a group – there have been no fights, few tensions and many moments of laughter, and so, the time has passed us much quicker than we had thought possible. 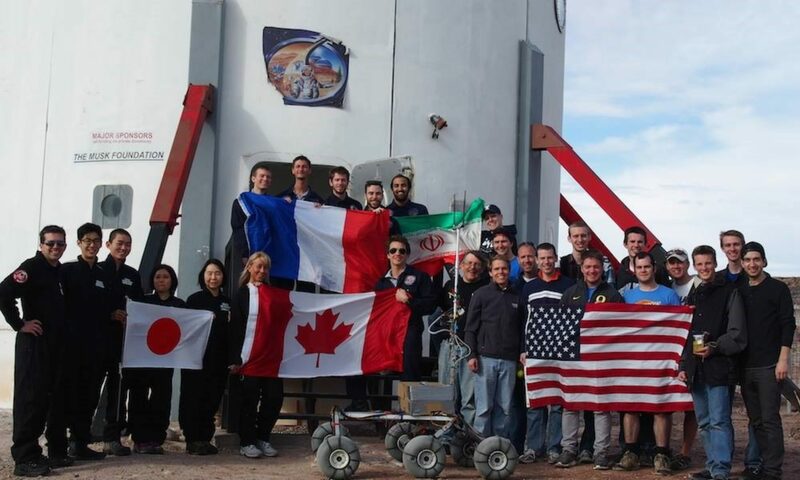 One could say that our days at the MDRS all closely resembled each other, and this isn’t necessarily untrue. A typical day like today started with breakfast, another EVA for half the team, and a combination of scientific and academic work. Lunch, delicious as always, was once again cooked by Ariane from the dehydrated ingredients we are now well used to. It is always surprising to see how this unappetizing looking powder magically changes into the food we know so well from back on Earth. We always end up eating just like at home thanks to our dedicated cooks! Time has indeed passed quick, but we still have work to do. Experiments are not finished and we still have three entire days to go! Thankfully we have received a brand new food shipment from earth, as well as a fresh harvest of tomatoes and greens from the GreenHab, so we are ready to go!